Nobel – Season 1 (2016) – What's New on Netflix Canada Today! 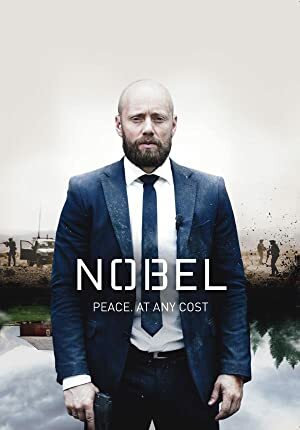 In NOBEL, two stories carefully intertwine as a returning soldier and family man becomes a pawn in a political international game. As the stakes grow higher he is forced to discover just how far one should go in the name of peace. A series of incidents in Afghanistan set complicated political and personal events in motion for a returning Norwegian Special Forces officer.